I have been receiving a lot of questions about the places I like to shop and I would love to share some insight on one of my new favorite online stores. 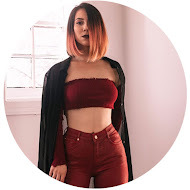 I recently stumbled upon the SheInside site and fell in absolute love with their products! 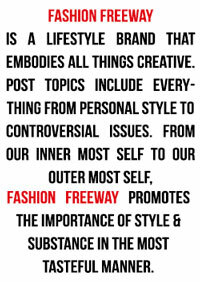 With the LARGEST online wardrobe, their clothing ranges from casual, to rebel, to pure elegant; perfect for a person whose style varies from day-to-day, much like my own. I compiled a few outfit ideas with a few of my favorite products from their website for the Spring/Summer Season. Links to each product are written below each image. CHECK THEM OUT! The famous US comedy series, The Simpsons, has been making a fashion statement in streetwear designs all across the world. 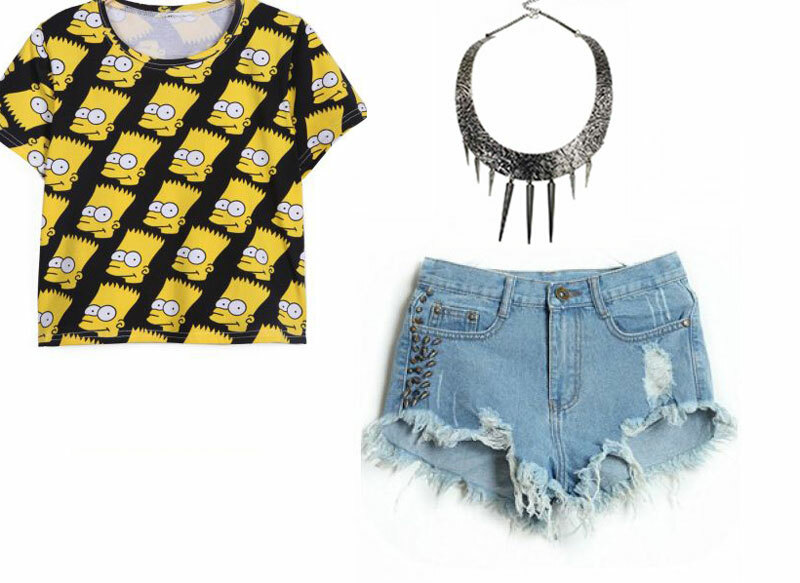 This Bart Simpson Cropped T-shirt is a must have for the Spring/ Summer season! Pair it with some high-waisted denim shorts and a punk necklace for the perfect casual summer look. Overalls have made their way back into fashion and every girl should have a pair in her closet! 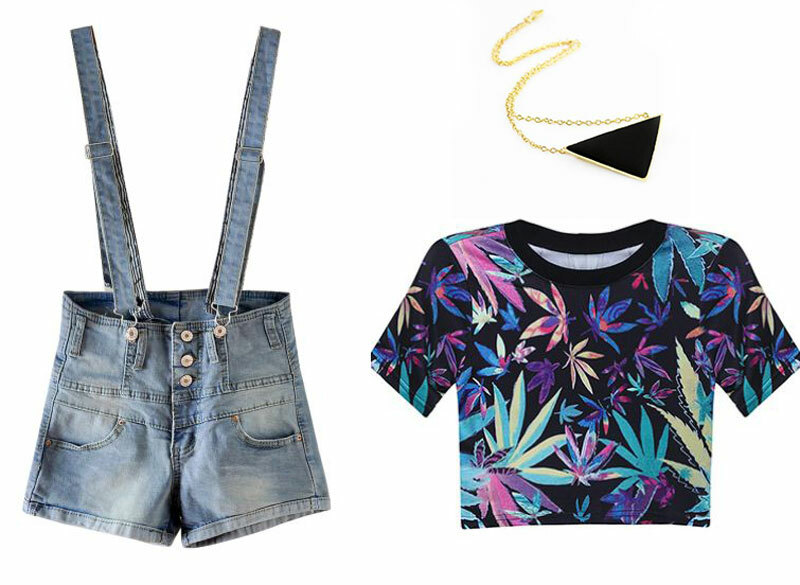 I especially love this version from SheInside because they're not your typical overalls. Pair them with a colorful graphic tee like this one and a fun necklace and you've got the perfect laid-back summer outfit! If you're going for a softer look for the summer, a high-low maxi skirt is exactly what you're looking for. Pair it with a light chiffon blouse and a statement necklace to spice up the outfit and you're good to go! 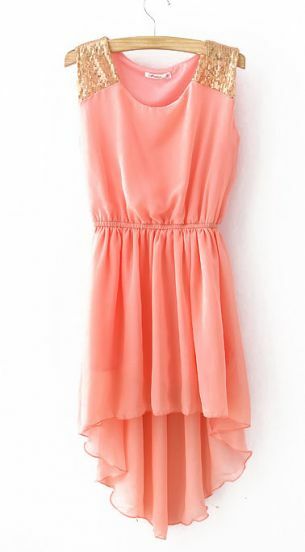 This dress is my TOP SUMMER PICK from the SheInside website. It's perfect for going out on a hot summer day and it doesn't require much accessories. The soft pink color is perfect for the Spring/Summer and the sequined shoulders add the prefect amount of detail. I hope this helped you all get a better idea of some fun outfits to put together for this season. 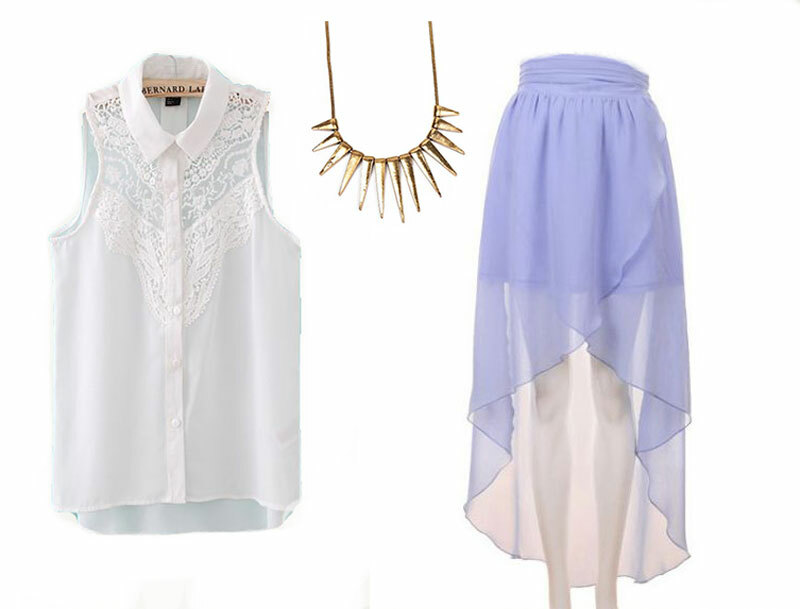 Don't forget to check SheInside.com out & get 15% off your first purchase!